Indigeneity has many different facets and meanings across Turtle Island. There are three coasts in what is colonially known as Canada and not one word can encompass the 600+ nations and unique identities that exist on these lands. Carving Space consists of four documentaries created by five Indigenous and non-Indigenous producers — many of which are first-time content creators. These documentaries centre unique Indigenous voices on feminism, poetry, student life, and health and wellness. The series will take you through a range of topics that aim to showcase nuanced Indigenous-centred perspectives. 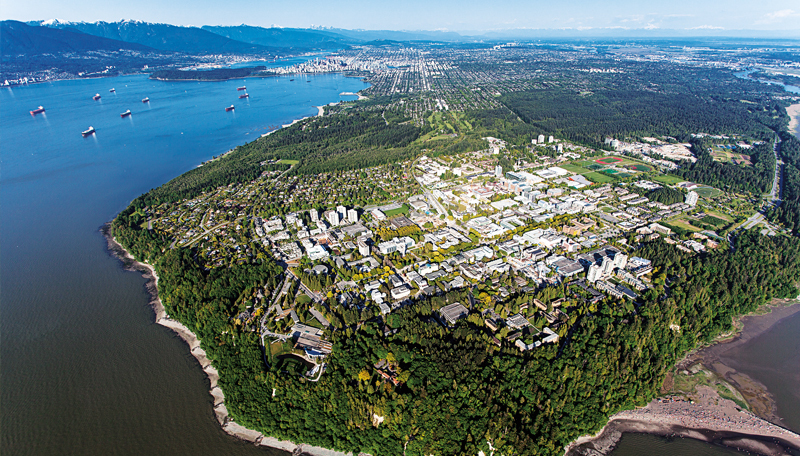 This project is funded by the Equity Enhancement Fund, and created in collaboration with the UBC First Nations and Indigenous Studies Program, and the Institute for Critical Indigenous Studies. You can listen to these docs on iTunes, Stitcher, or live on CiTR 101.9FM starting Monday April 16 at 11AM. Docs will be released every Monday until May 14. 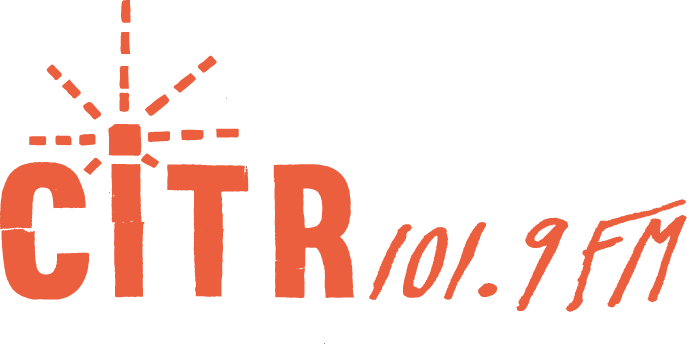 If you miss the on-air debut for any of the docs, you’ll be able to find the podcasts on citr.ca as they’re uploaded. 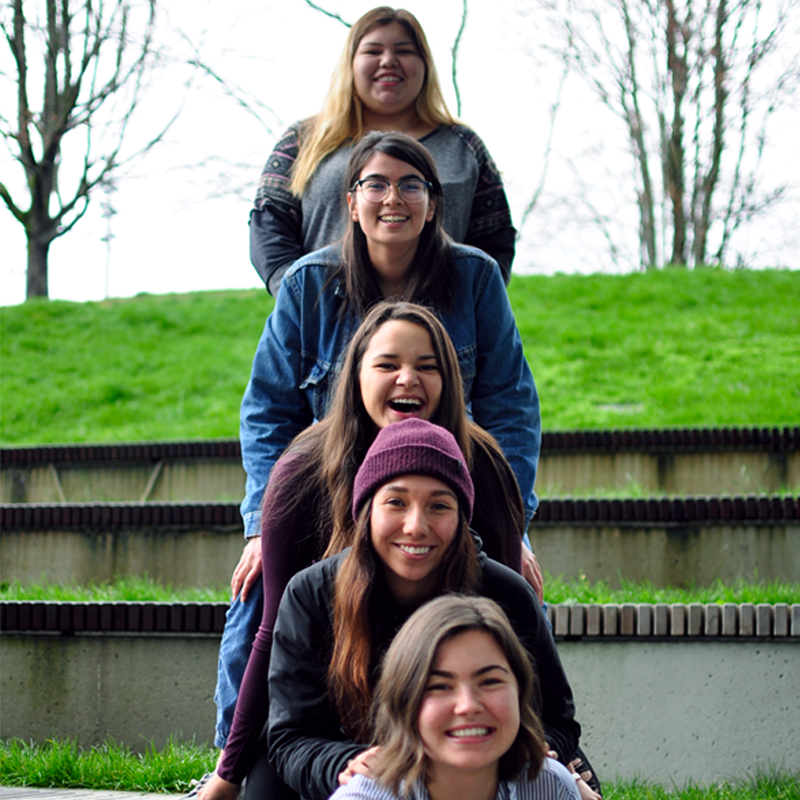 Myia, Sage, Kyla, Tiana and Emily — members of the Indigenous Leadership Collective at UBC — discuss how they navigate Indigenous identity on-campus. 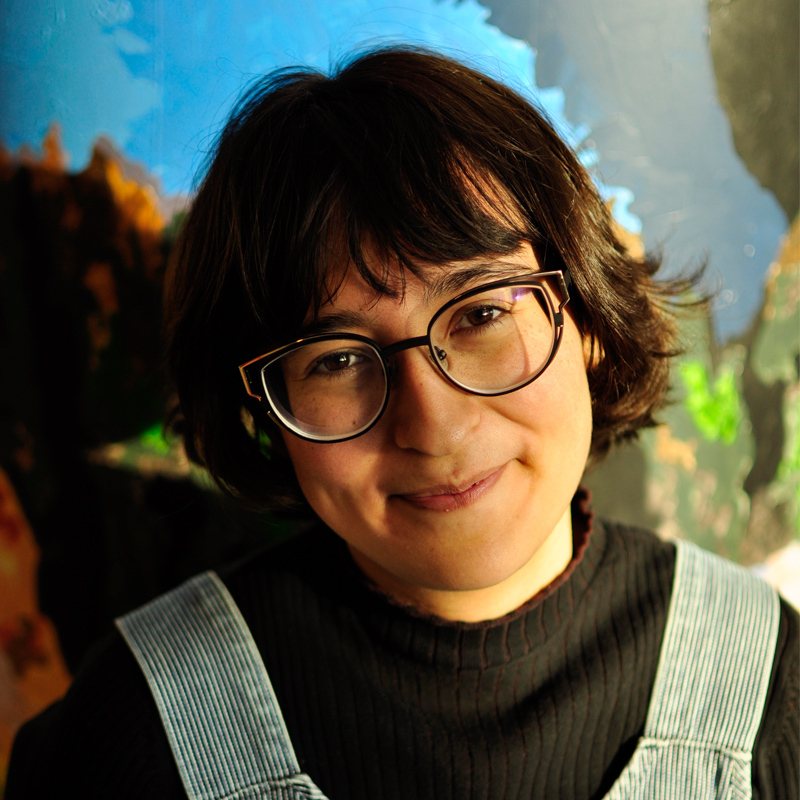 Drawing on their unique backgrounds, these women share their experiences with coming to UBC from places as far away as the Northwest Territories, as well as their thoughts on rediscovering and celebrating their cultures. 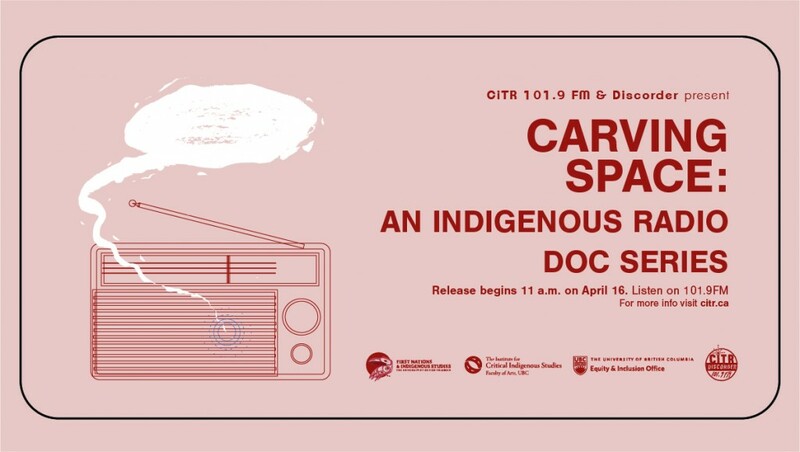 This doc serves as a message to all listeners about the importance of Indigenous voices and bodies in academic settings. The Indigenous Leadership Collective (ILC) is a student initiative that emerged from UBC Aboriginal Student Affairs, through the work of Peer Advisor Myia Antone. Working with the UBC First Nations and Indigenous Studies Department, Student Project Assistant Sage Broomfield then became involved with ILC. Modelled after the medicine wheel, ILC serves the needs of its members by providing a safe space for Indigenous voices, experiences and cultural practices to be shared. In addition to Myia and Sage, ILC members, Kyla LeSage, Tiana Bone and Emily Laurent Henderson are featured in this doc. Wellness Reclaimed explores the ways that Indigenous women are creating positive change in mental healthcare for B.C.’s First Nations communities. The documentary showcases the outstanding accomplishments of Dr. Cornelia Wieman, Mahara Allbrett and Leslie Bonshor. Chloe Price is an English literature major at the University of British Columbia, with a minor in creative writing. Indigenous Feminisms is an exploration into the lives of two Indigenous women — Crystal Fraser (of Gwich’in heritage) and Dory Nason (of Anishinaabe heritage). It explores their lives, what they define as feminism, how they were first introduced to feminism, and how they use feminism to move Indigeneity forward. This documentary will also take you through Autumn’s definition of feminism and how that came to be. Autumn Schnell is a Gwich’in tr’iinjoo currently residing on unceded Musqueam, Squamish, and Tsleil-Waututh lands while studying at the University of British Columbia as a First Nations and Indigenous studies major. Autumn was raised in amiskwacîwâskahikan and recently moved to Vancouver, now working as CiTR’s Indigenous Collective Coordinator. 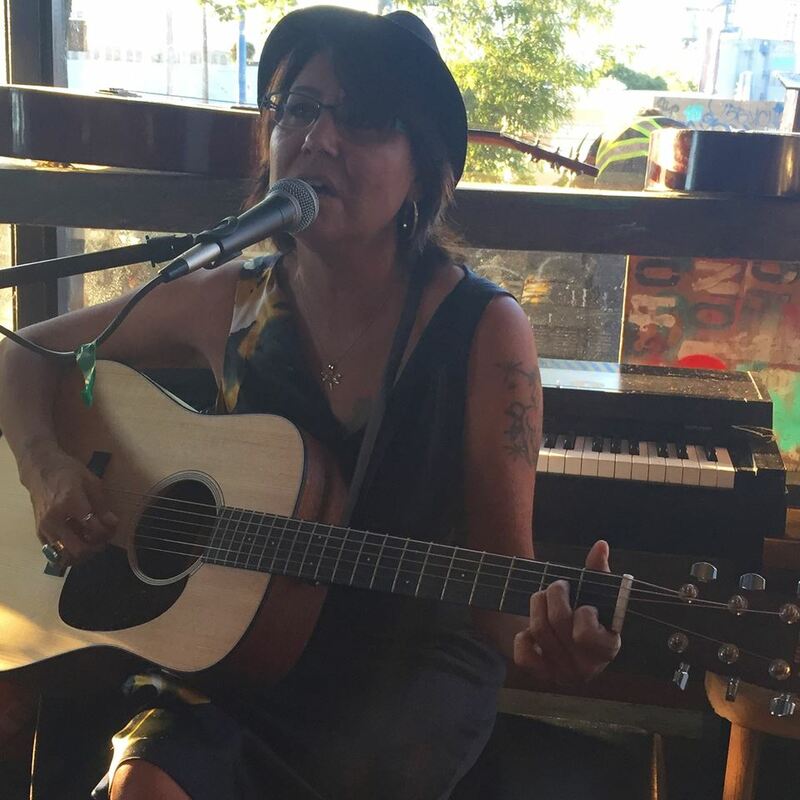 Rachel Lau is Han Chinese settler born and raised on the unceded territories of ʷməθkʷəy̓əm (Musqueam), sḵwx̱wú7mesh (Squamish), and sel̓íl̓witulh (Tsleil-Waututh) First Nations. 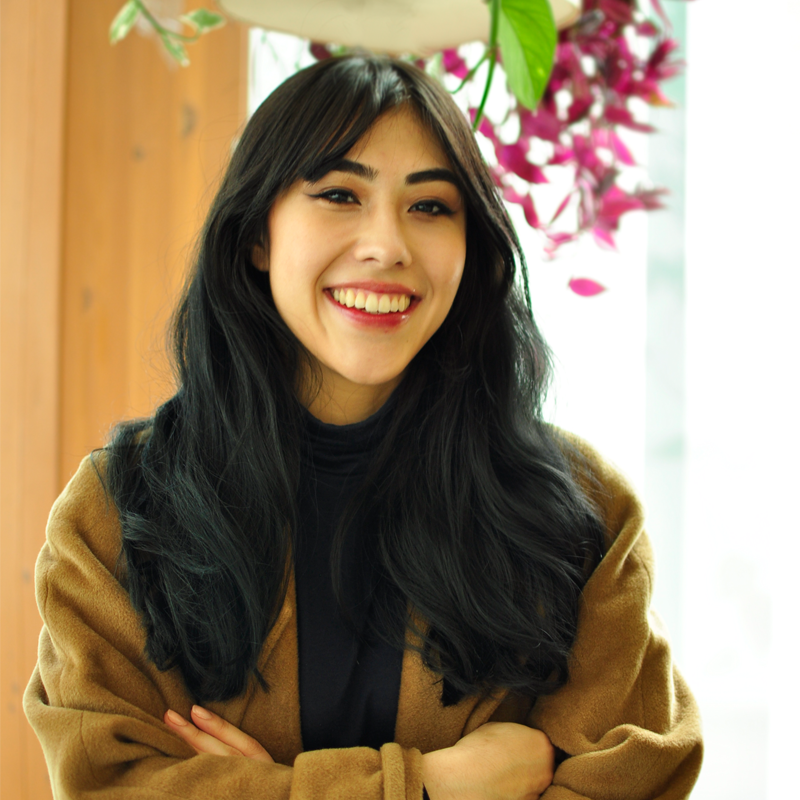 Rachel is a media studies student minoring in Asian Canadian & Asian migration studies, at the University of British Columbia. 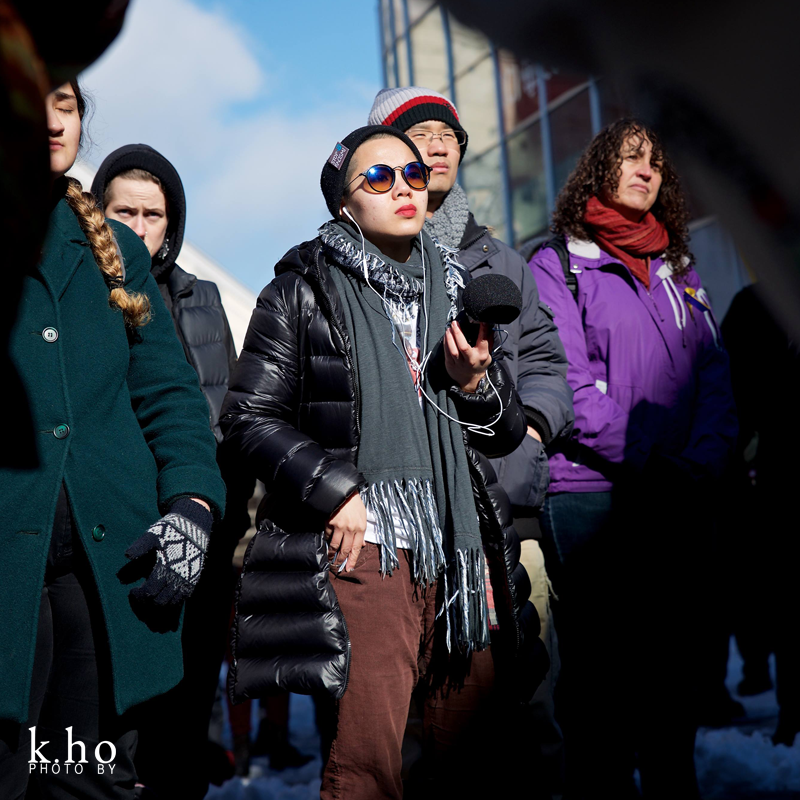 They are interested in multimedia art, community-engaged storytelling, and gentrification resistance.